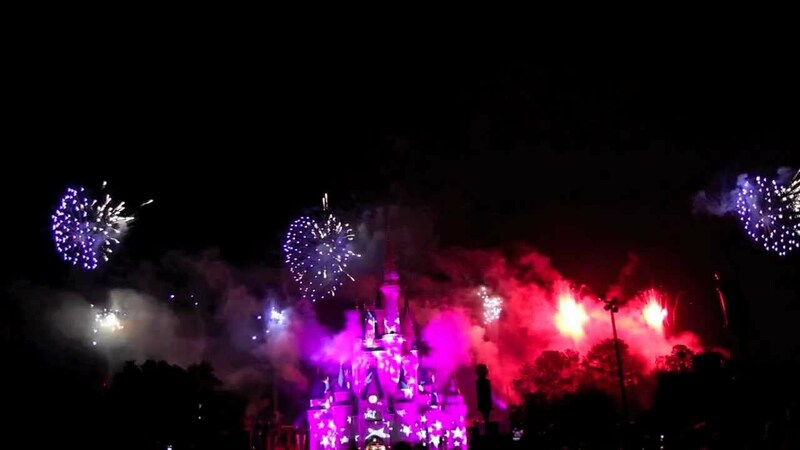 Jun 19, 2012 in "Disney's Celebrate America! - A Fourth of July Concert in the Sky"
Here is the full firework show line-up for July 4. 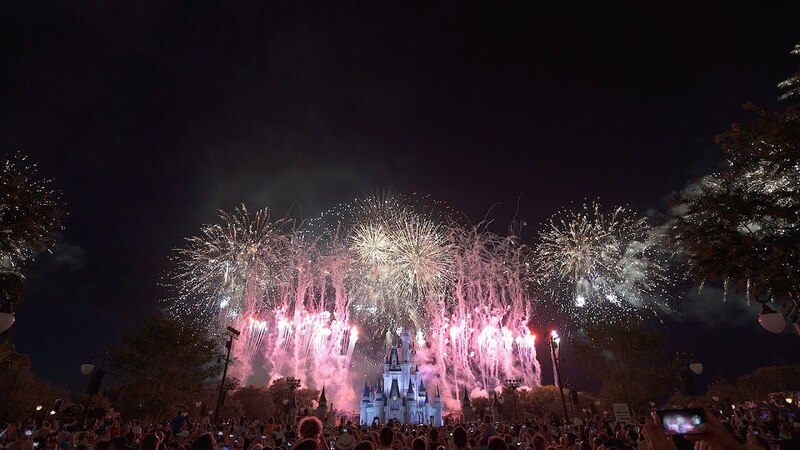 - "Disney's Celebrate America! A Fourth of July Concert in the Sky" on July 3 and July 4 at 9pm. - "Rockin' 4th of July Celebration", with live rock and roll from Mulch, Sweat and Shears at 9:45pm. Fantasmic at 9pm. - "The Heartbeat of Freedom" finale to IllumiNations at 10pm. There will be no firework shows at Disney's Animal Kingdom or Downtown Disney.